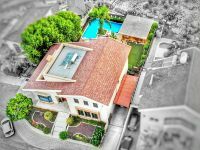 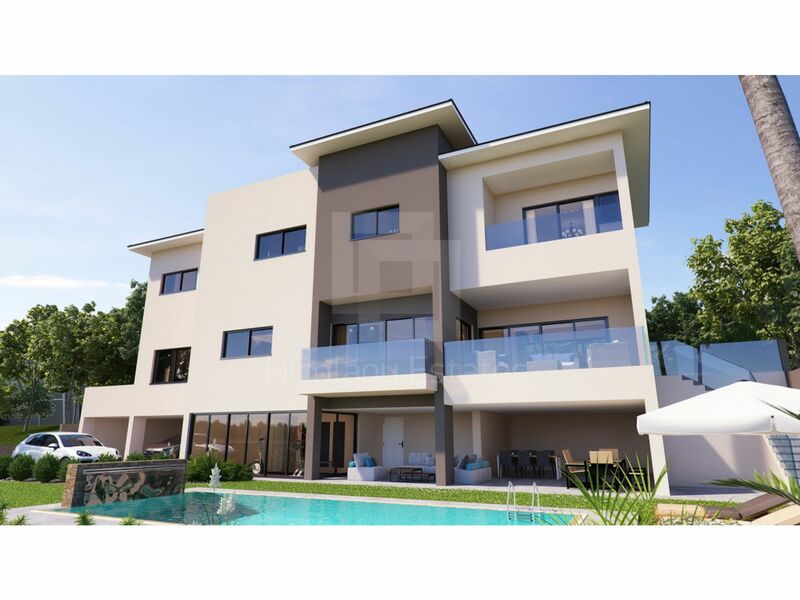 The interior of the house is absolute perfection with towering ceilings, an open flowing floor plan and expansive living spaces. 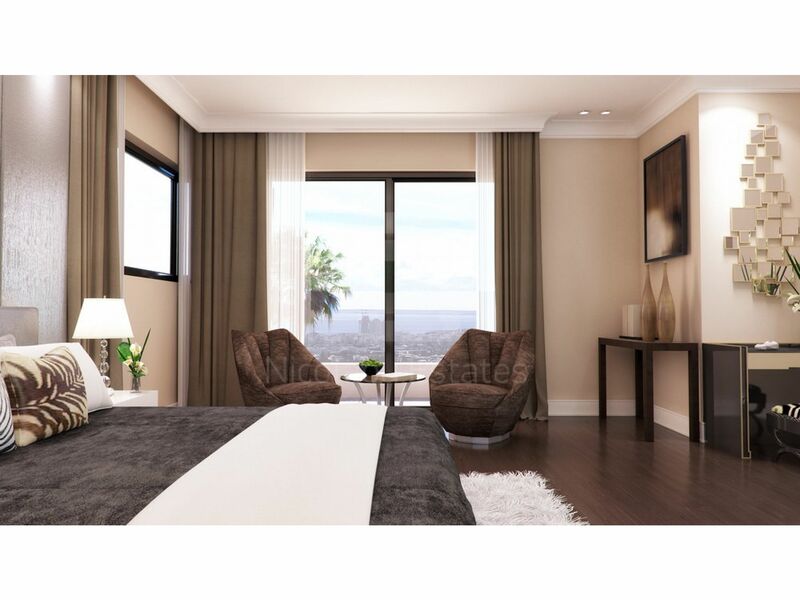 A luxurious glass elevator serves all three levels. 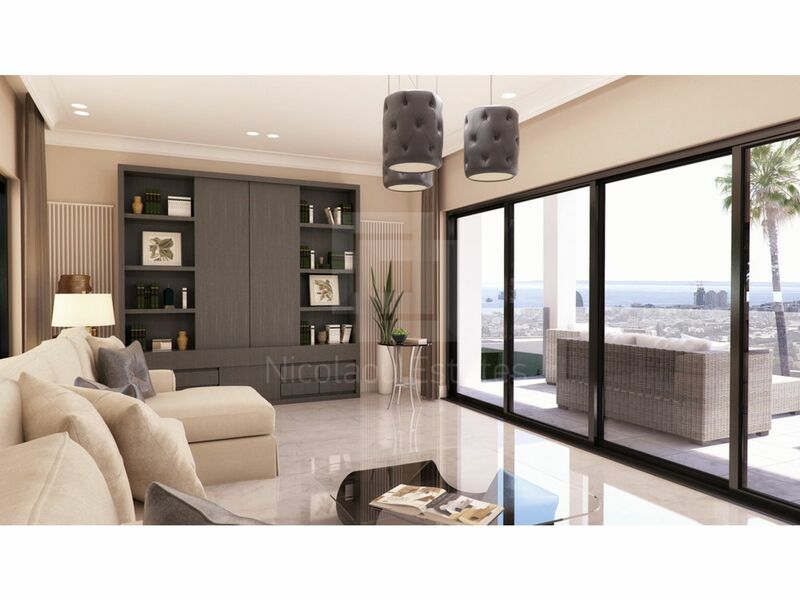 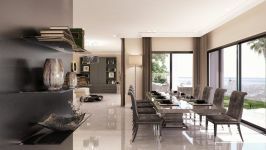 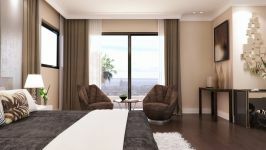 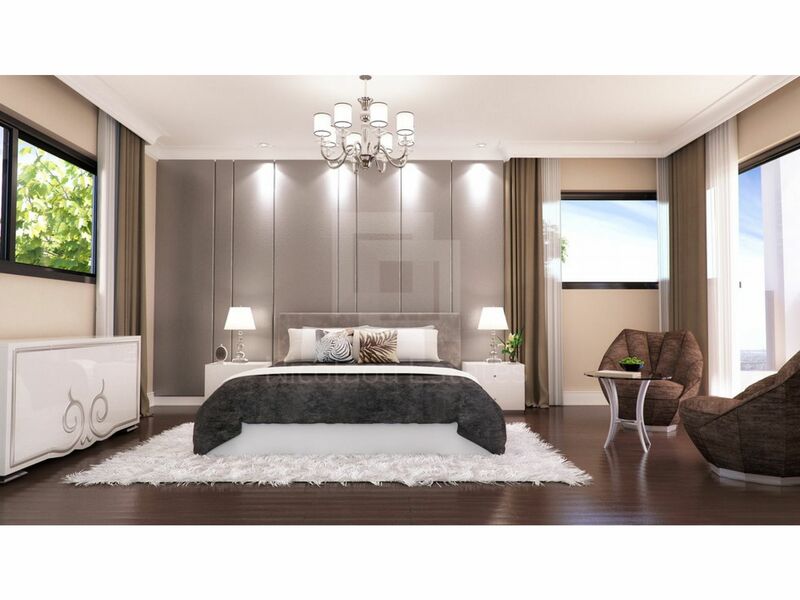 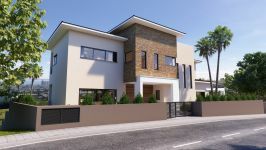 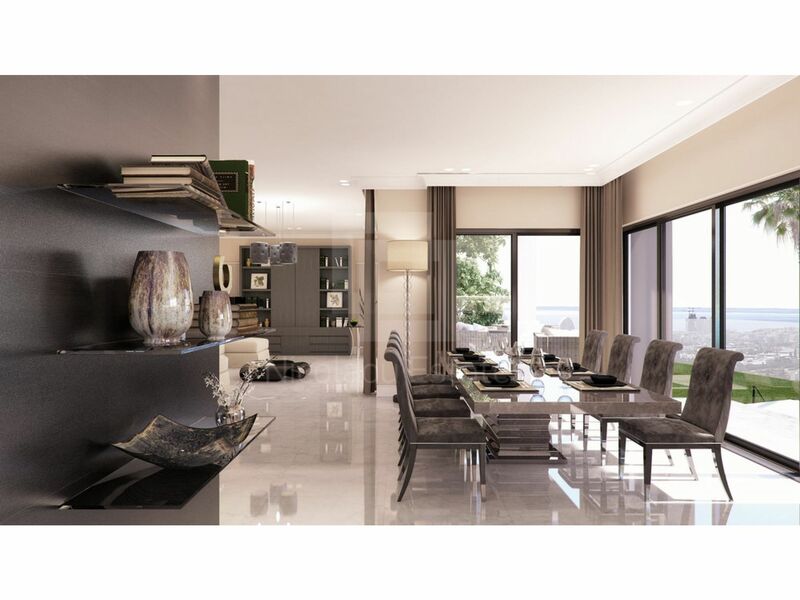 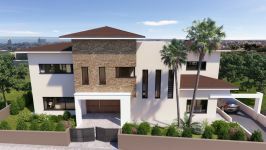 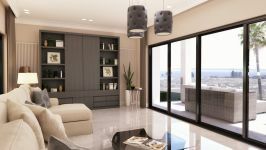 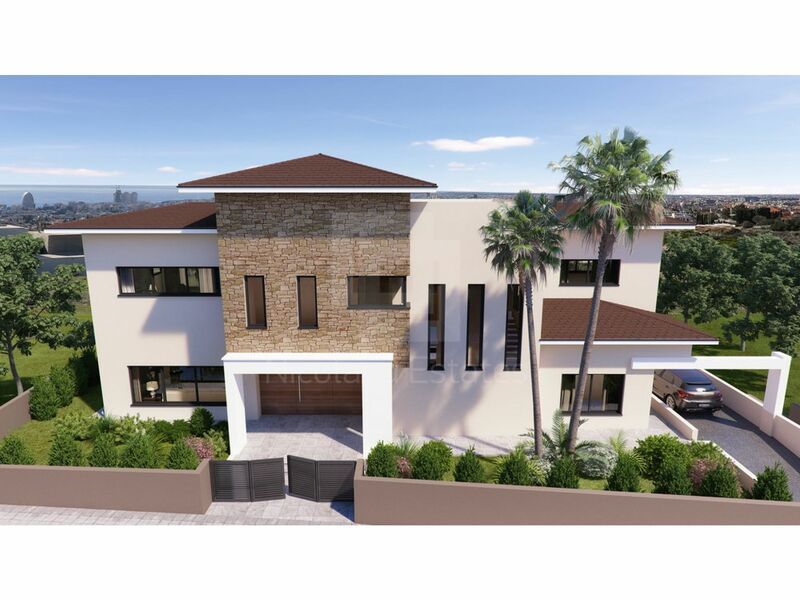 You will enjoy elegant, high quality finishes throughout with rich, high quality flooring, Italian designed carpentry and fine architectural detailing. 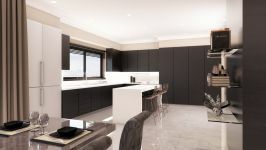 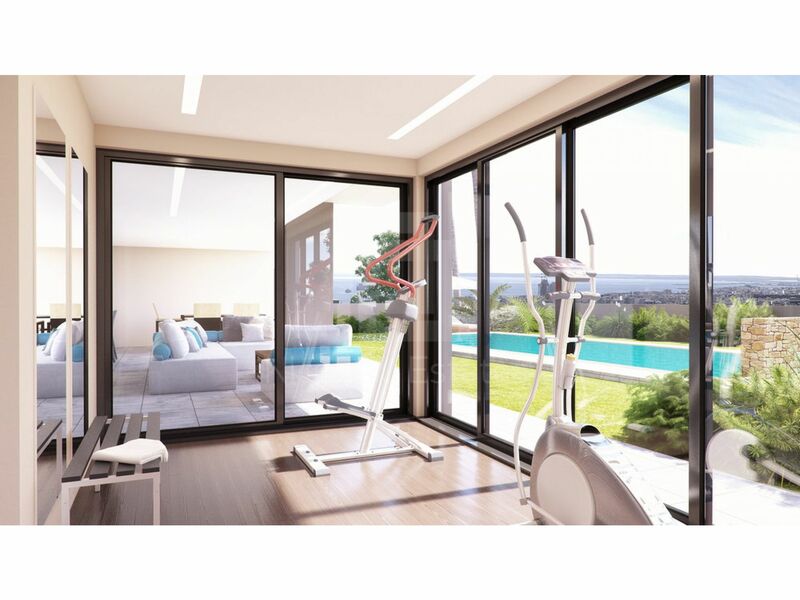 The basement offers a fifth en-suite bedroom, laundry room, cava, gym room and sauna served by a separate shower toilet room. 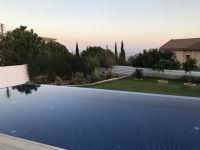 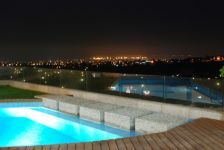 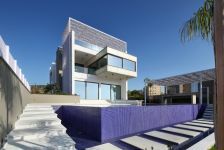 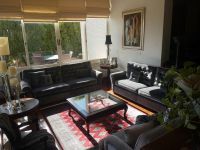 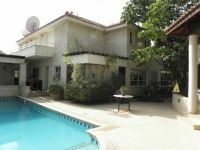 A covered area of 80m2 is offered for billiard – sitting dining area with easy access to the garden and swimming pool. 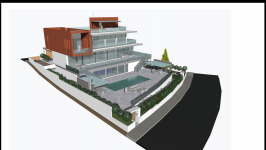 Complete with a three car garage. 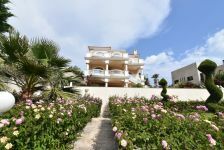 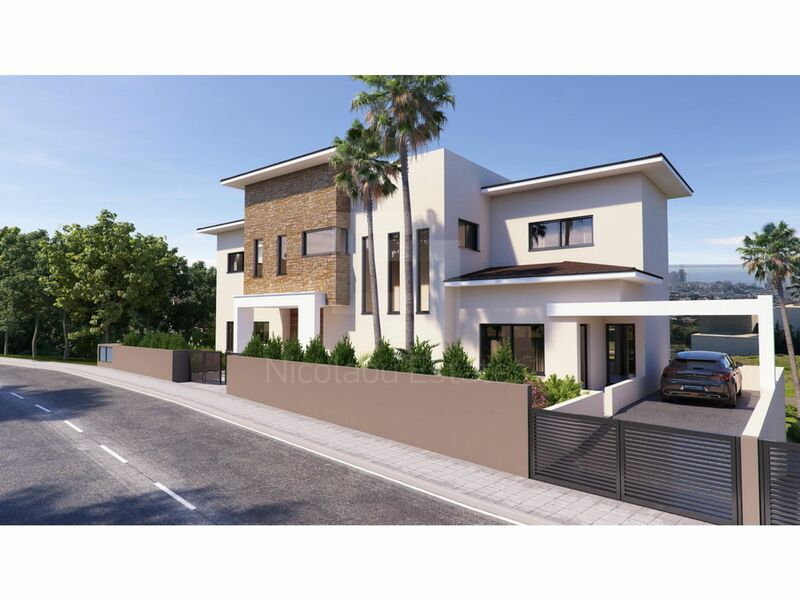 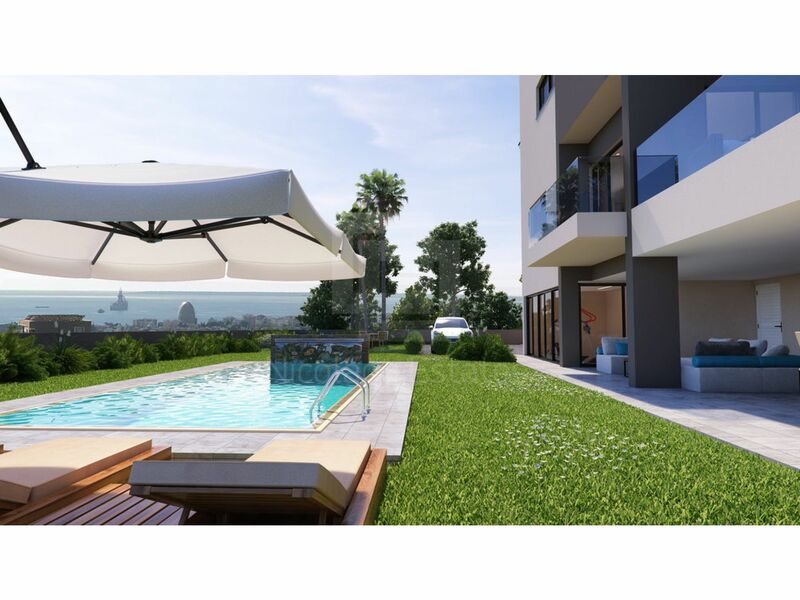 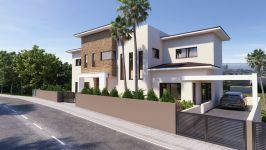 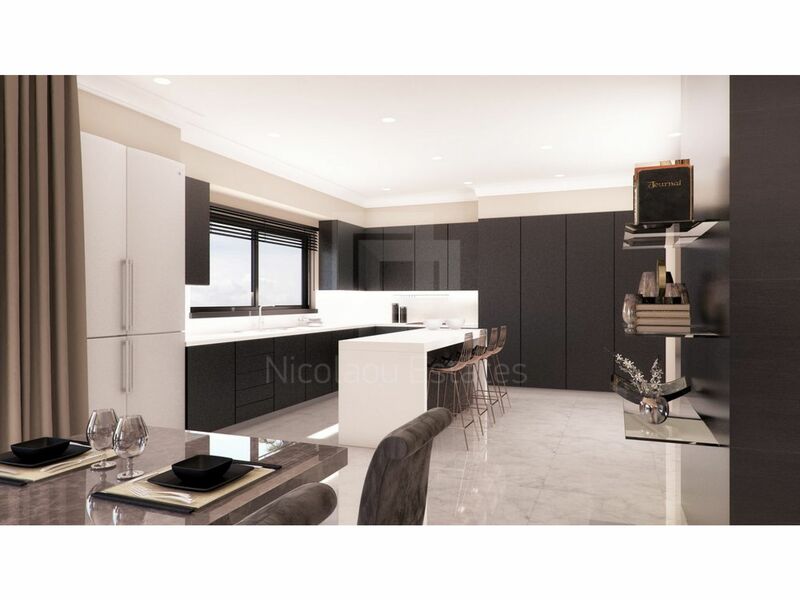 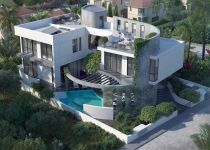 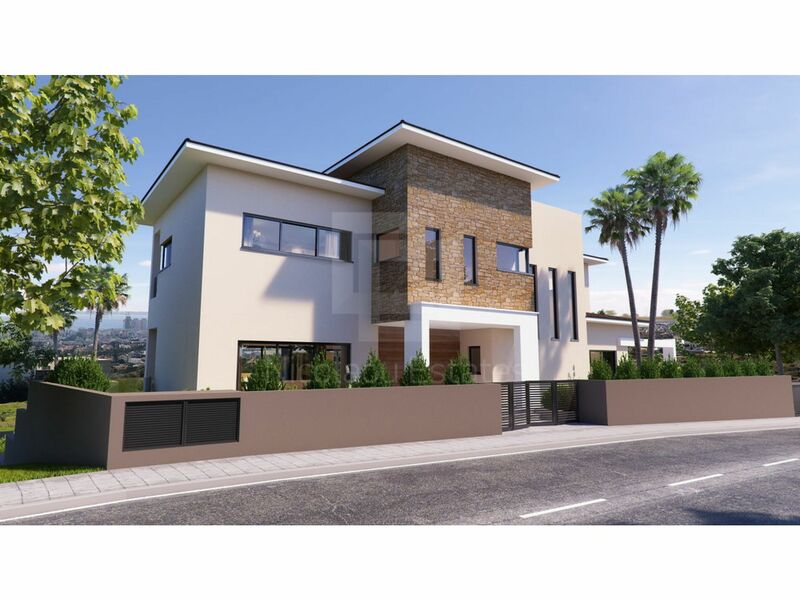 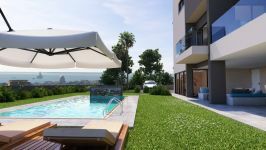 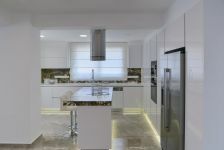 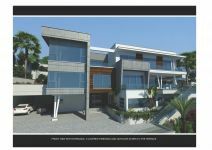 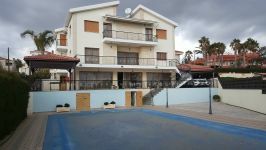 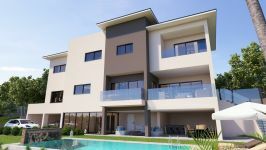 This 5-bedroom detached house in Town Center, Limassol is being offered for sale at EUR 3.500.000 (VAT not included).